Discussion in 'Dallas - The Original Series' started by Sarah, Mar 18, 2019. We're at 6306. Ring any bells?? 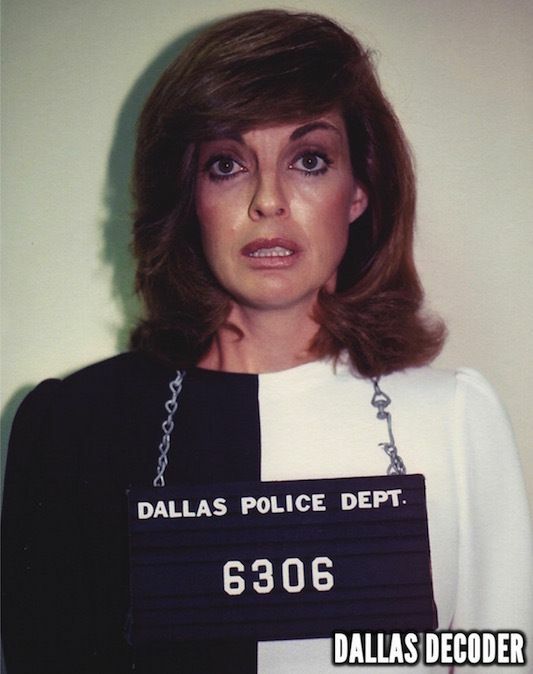 The number of vodkas Sue Ellen has had so far this year? The number of times @Taylor Bennett Jr. and @Swami used really big words in the ABC's of Dallas and I had to look them up to see what they meant? I nearly accused someone of liking to eat untherfit sa in real life before looking it up!